Above the green line means you're pretty good; below the red line means you're really bad. Everything in between is, well, everyone in between. Yellow line is for .500 teams. 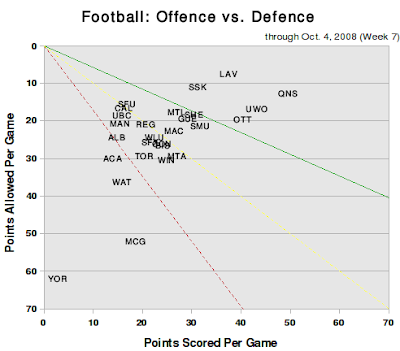 For OUA teams, the York game be treated as a statistical outlier and should almost be removed. 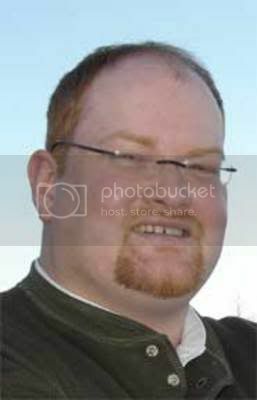 I say this as a Golden Gaels alumni too. Does U of T get "redlined" for a 41-point loss tonight? It was a fun ride for the V-Blues while it lasted.